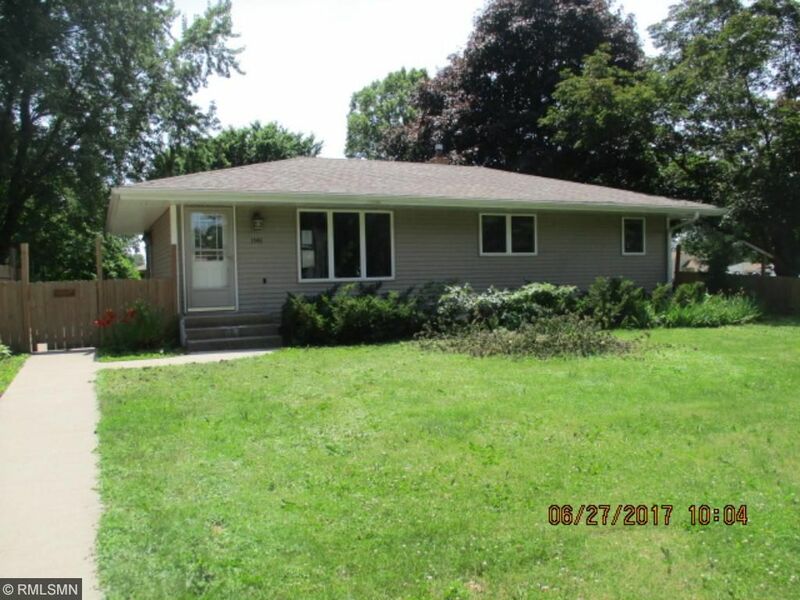 Corner lot 4 Bedroom Rambler with hardwood floors, finished lower level with family room, bedroom and 3/4 bathroom, updated kitchen, vinyl siding, newer roof, wood fenced yard and patio. Detached 2 car garage. Sold As-Is, No Warranties. Needs Cosmetics. Priced to Sell!